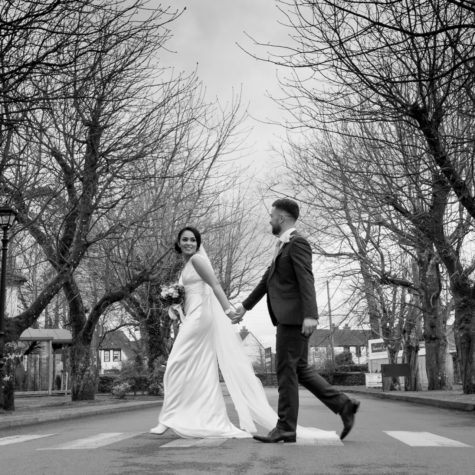 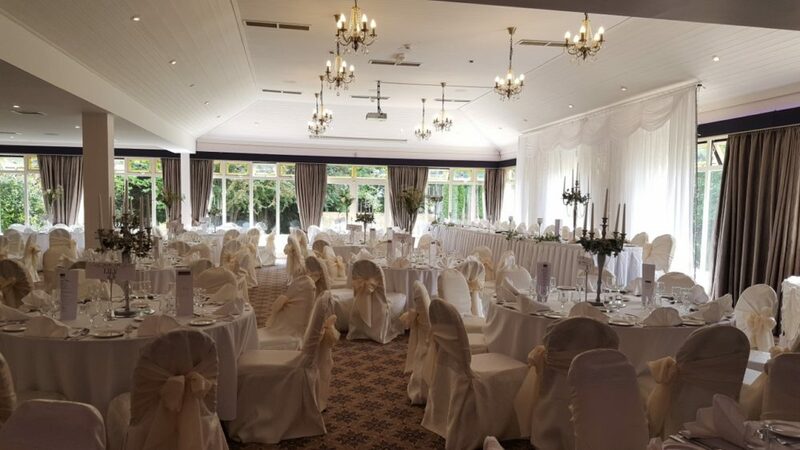 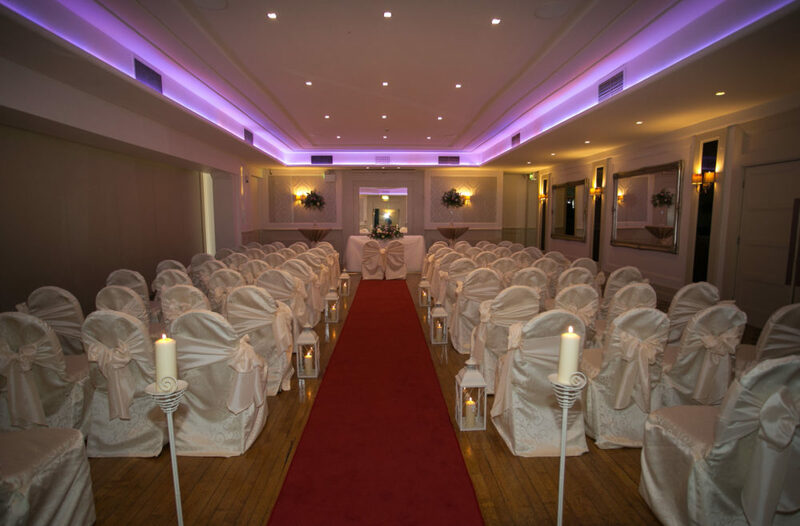 It’s your wedding day, the most important day of your life, and the team at The Shamrock Lodge Hotel know how to make you and your guests feel welcome and special. 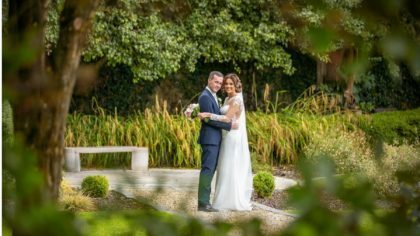 Offering first-class food, beautiful decor, stunning private grounds and a truly personal service, the experienced team are on hand to help with any questions that may arise from initial enquiry until the day itself. 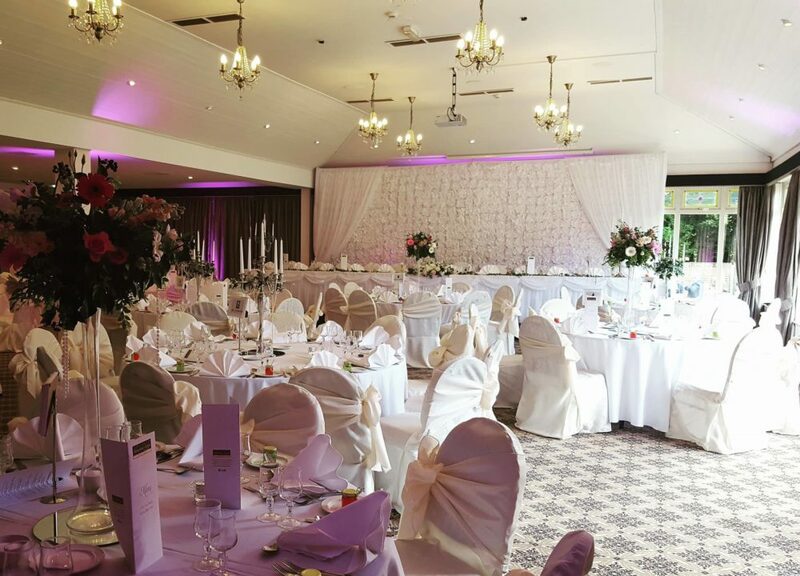 With just one wedding per day, the hotel is exclusive to you and your guests. 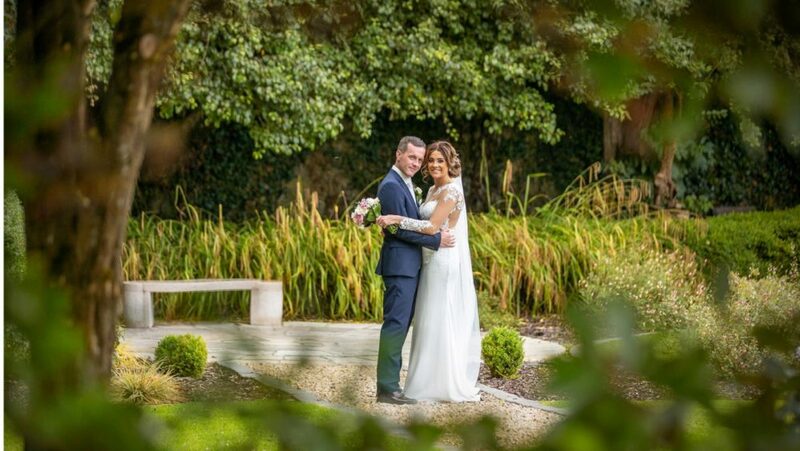 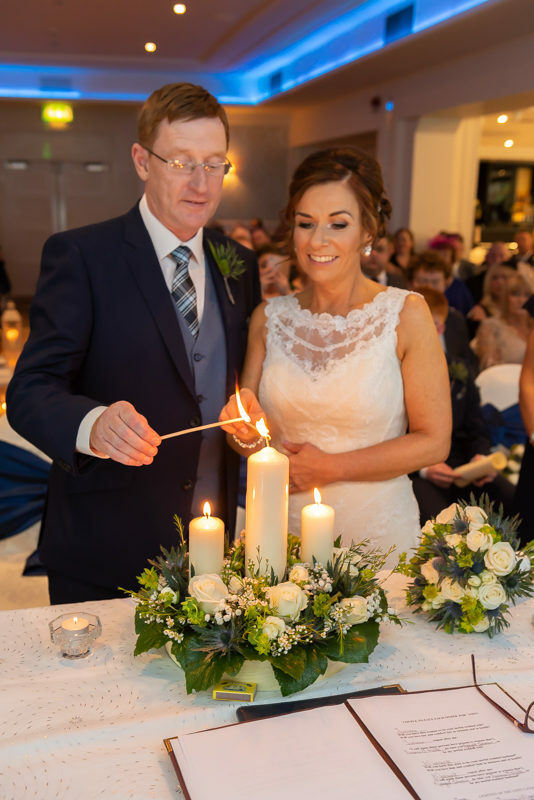 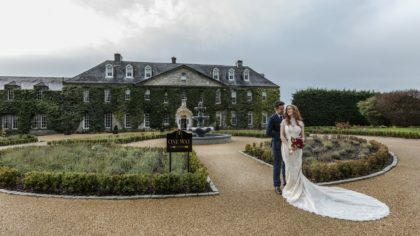 Avail of the beautifully decorated Civil Ceremony suite, private drinks reception suite, private grounds and gardens for those all-important photos and their stunning John Broderick Suite for your evening reception. 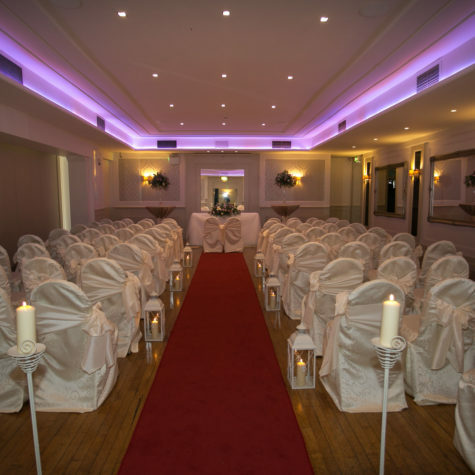 The family-run hotel has been an Athlone landmark for over 60 years. 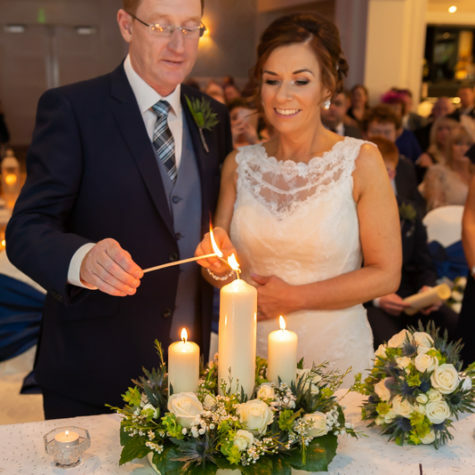 The team have been fortunate to welcome generations of families share their special day and continue to return for the next stage of celebrations after their wedding day. 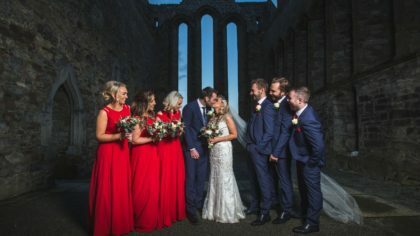 The Shamrock Lodge Hotel staff welcome you to visit the hotel, talk to the team and see for yourself what they can offer you to make your day special and unique to you. 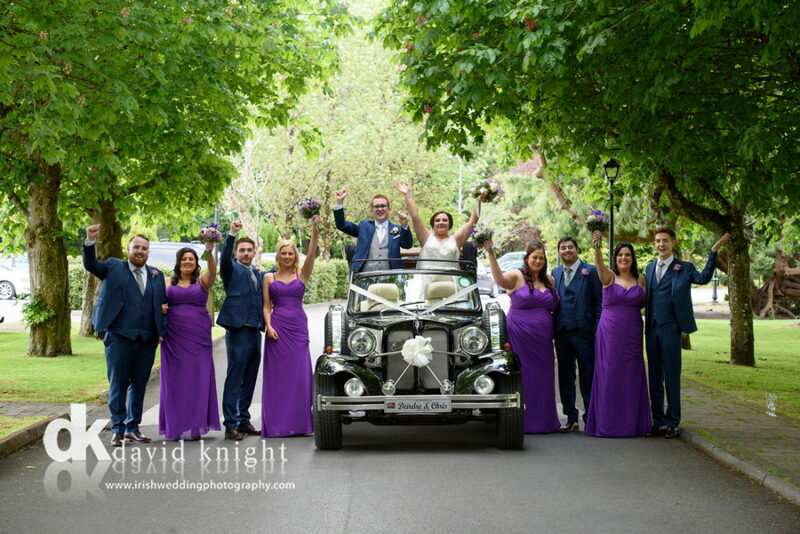 Let them know want what you envisage and chat about how they can make that dream a reality. 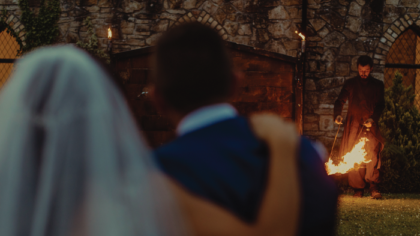 More importantly, the team wants to see those stunning engagement rings and hear the beautiful story of how the question was popped! 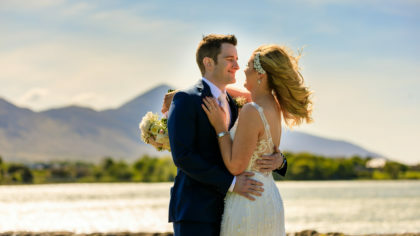 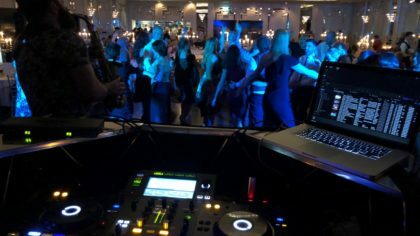 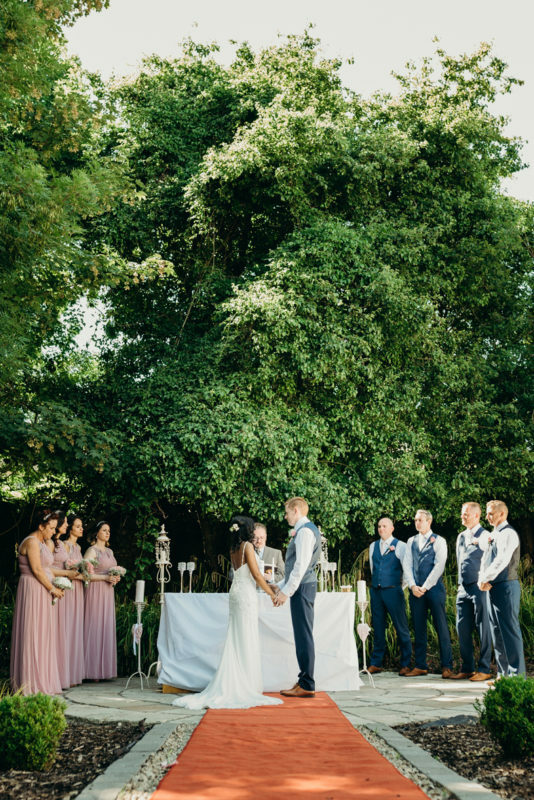 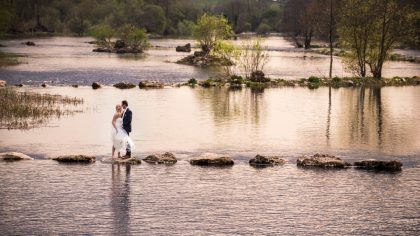 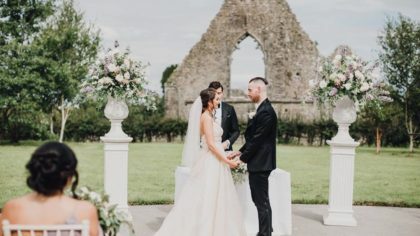 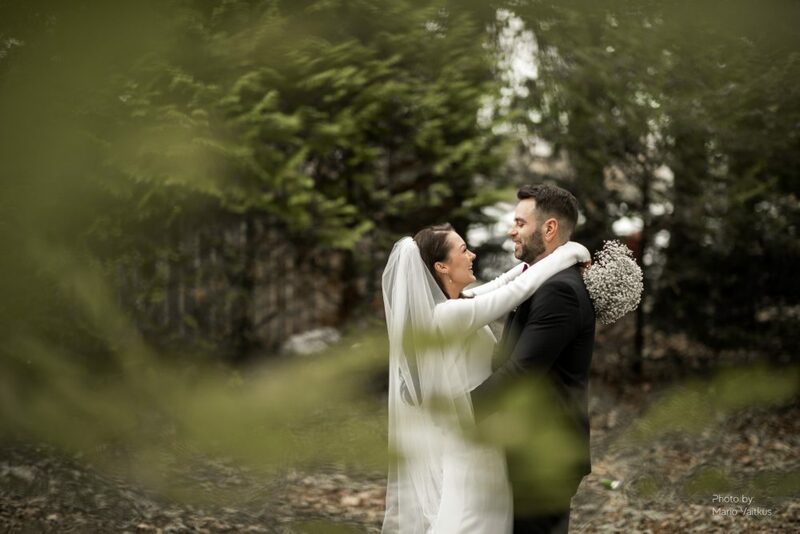 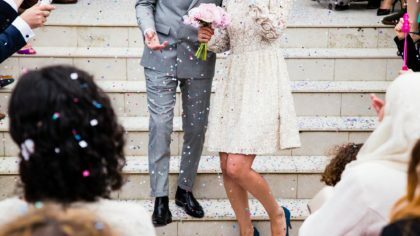 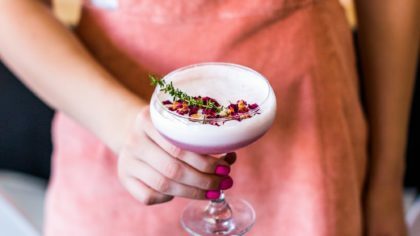 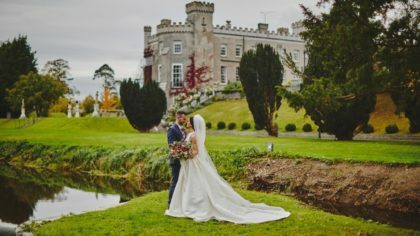 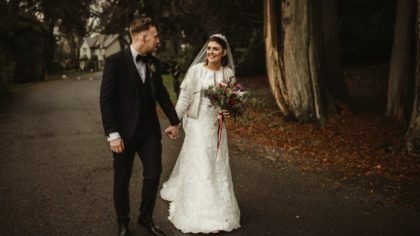 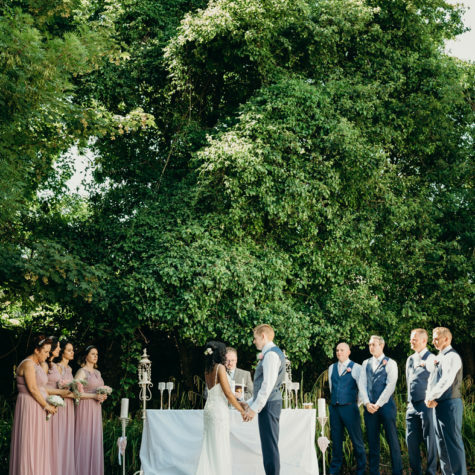 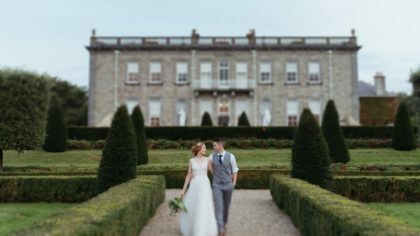 “..All I can say is there is a sprinkle of magic poured over the Shamrock when they host a wedding that can never be captured on any website or review”.